"Zumquat" is one of those derivative terms (coined from kumquat) that tech companies seem to love so much. Perhaps this zesty term will "a-peel" to you for your start up. 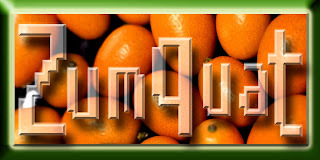 Zumquat does not appear in USPTO.gov or Trademarkia.com data bases.